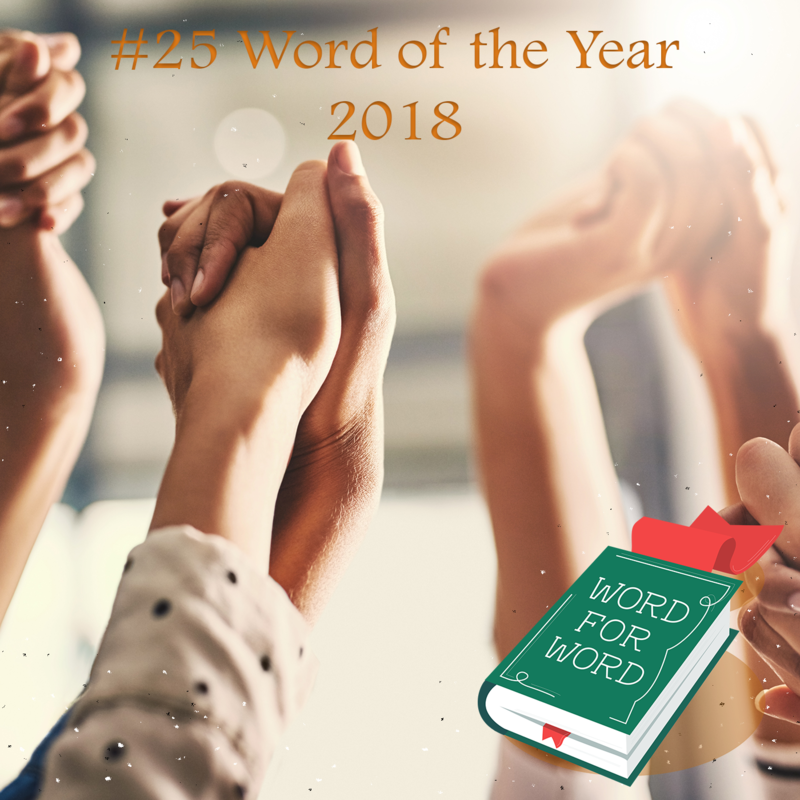 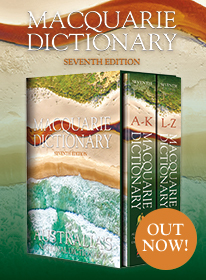 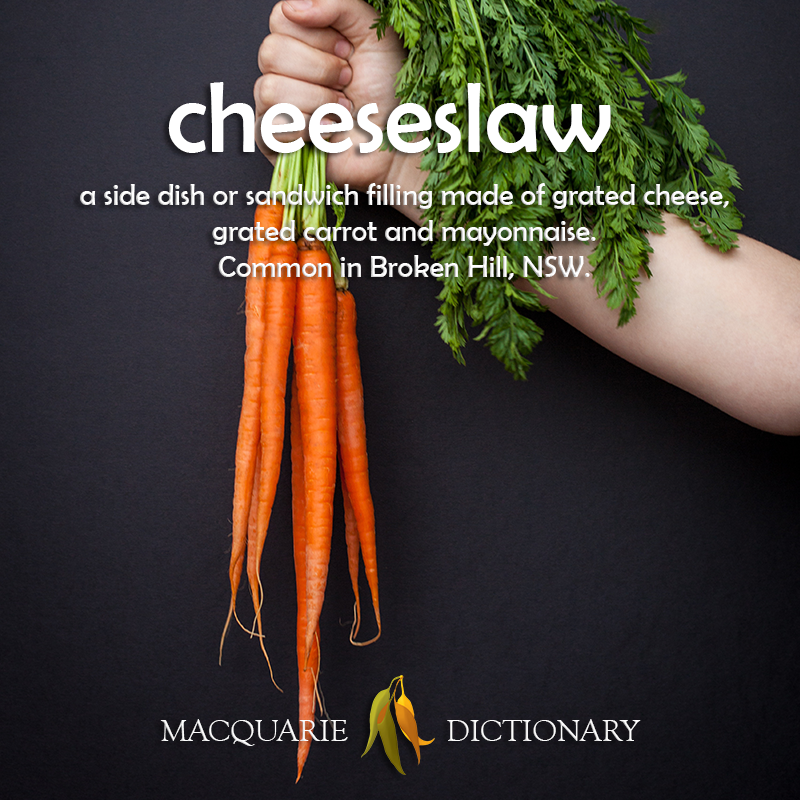 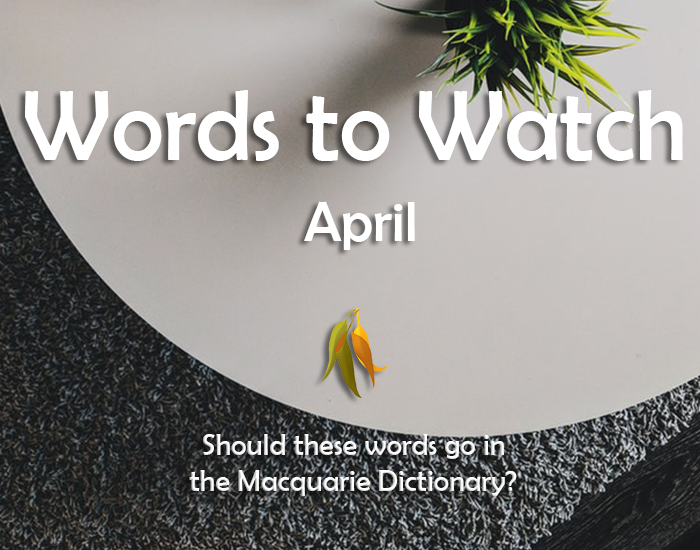 Once a month, we pick out a few words submitted by you for consideration in the Macquarie Dictionary. 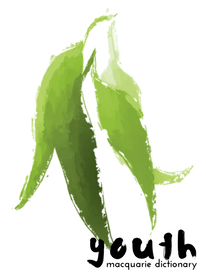 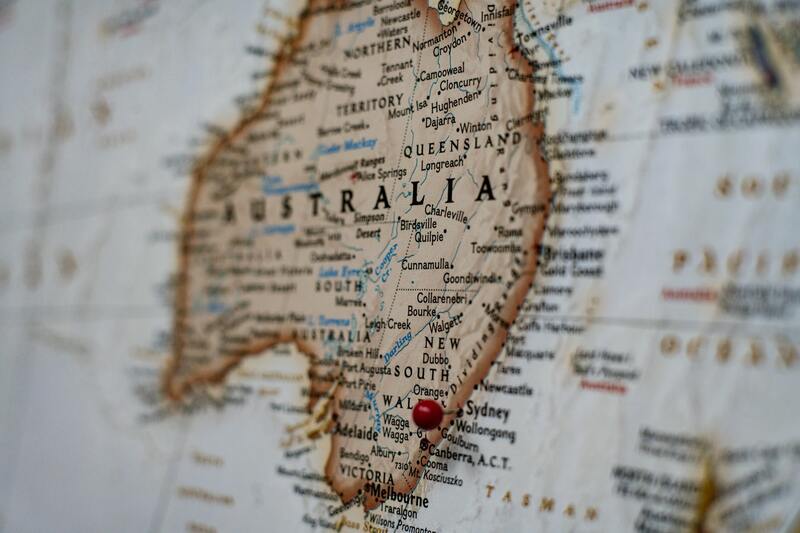 We're looking for anything new, quirky, out of left field, Australian-specific or completely unknown and obscure. 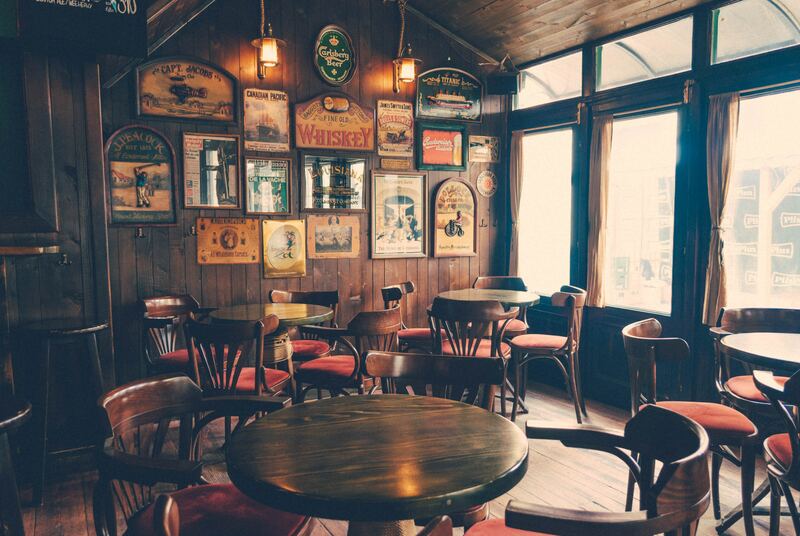 Nothing is off the table! 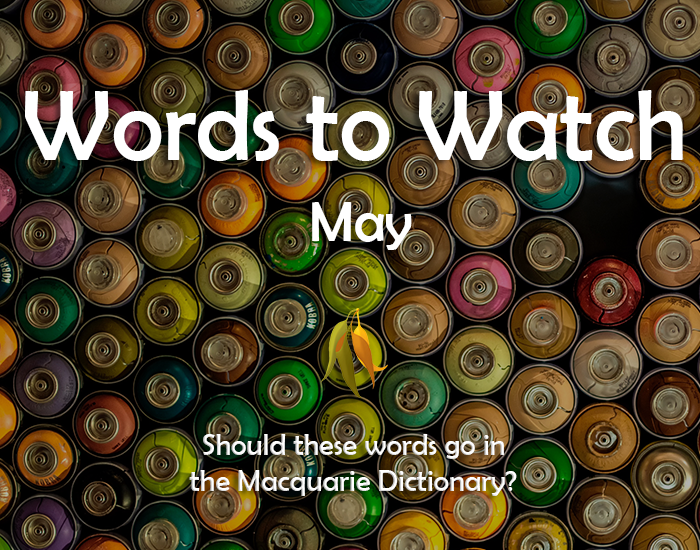 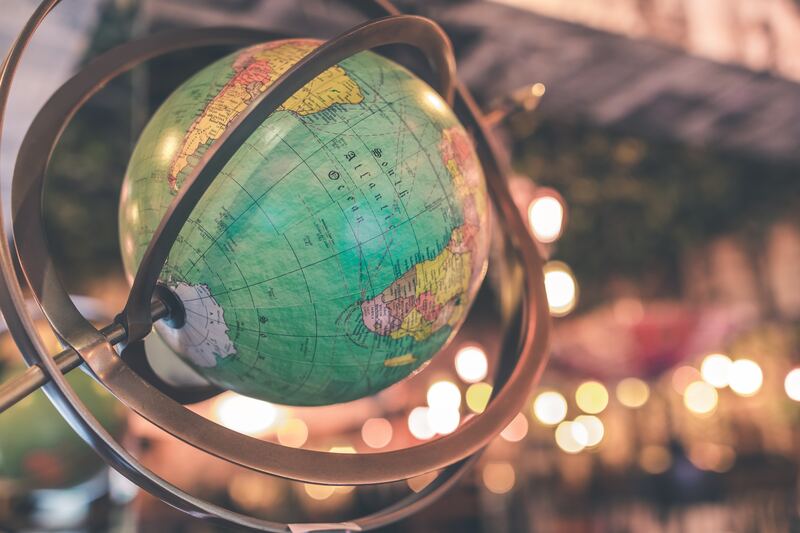 For the month of May, we have had a significant amount of submissions, and have picked seven interesting ones for you to enjoy below. 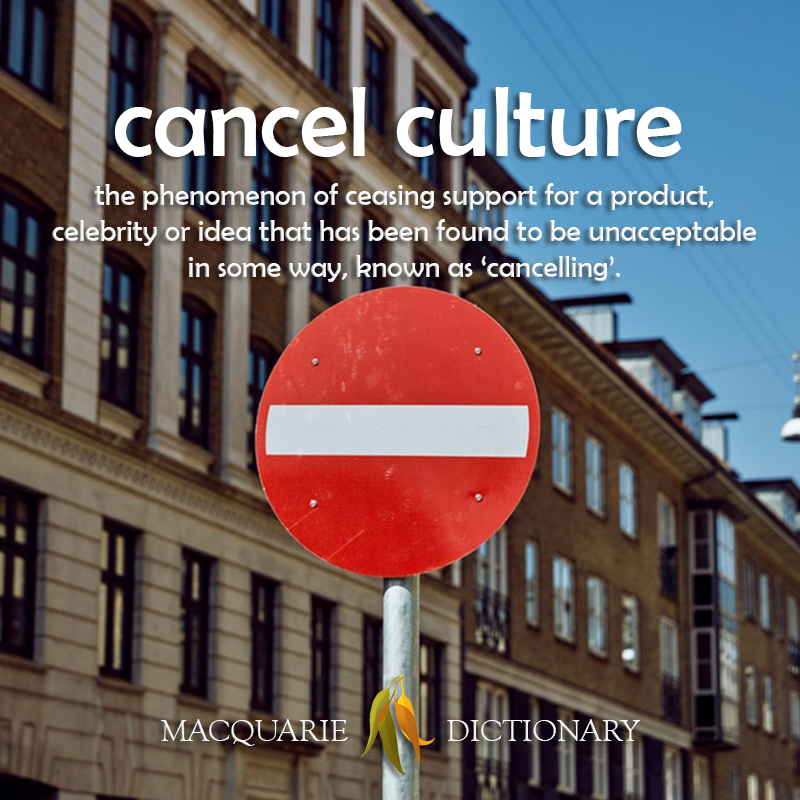 So, what do you think of cancel culture? 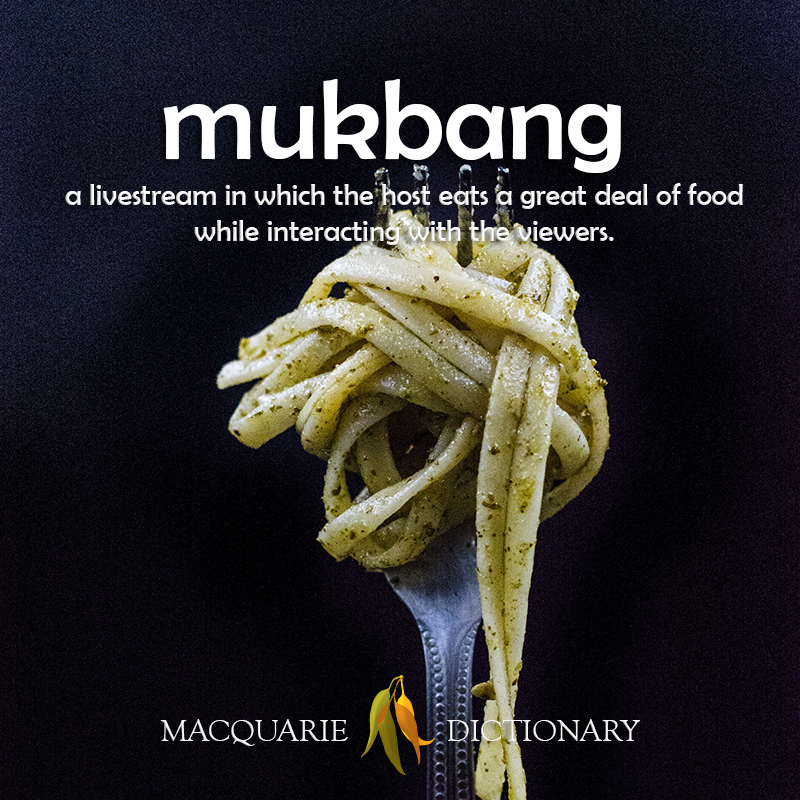 Have you or anyone you know ever been prangry after watching a mukbang? 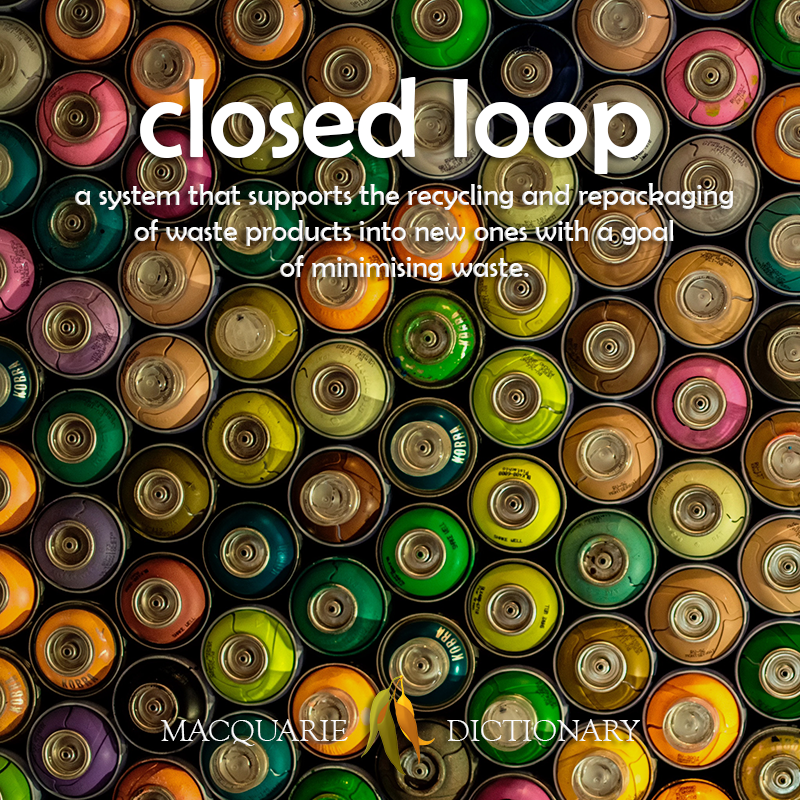 Are you in support of closed loop systems? 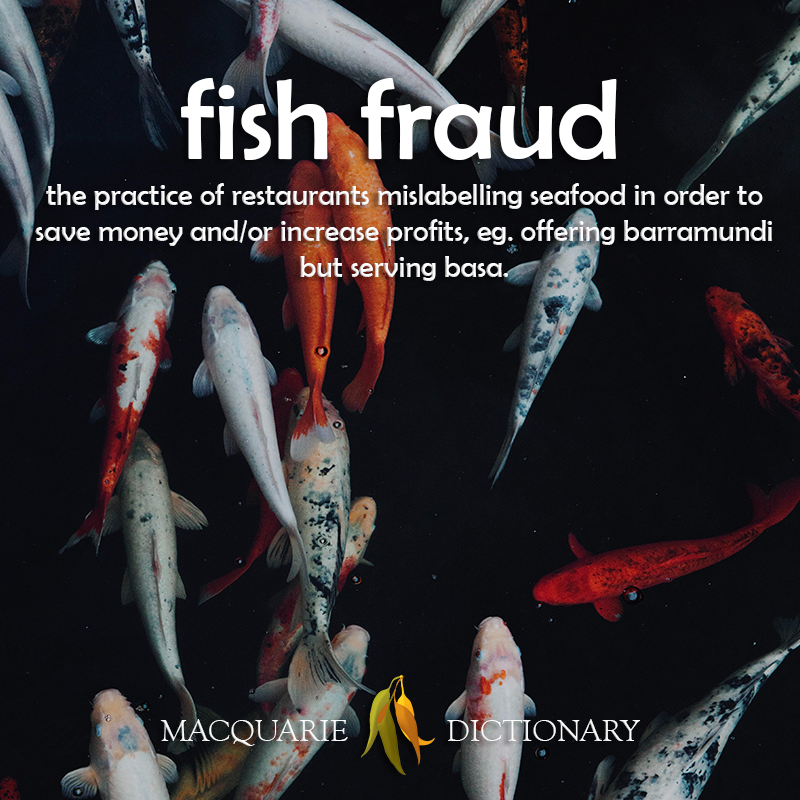 Have you ever been a victim of fish fraud? 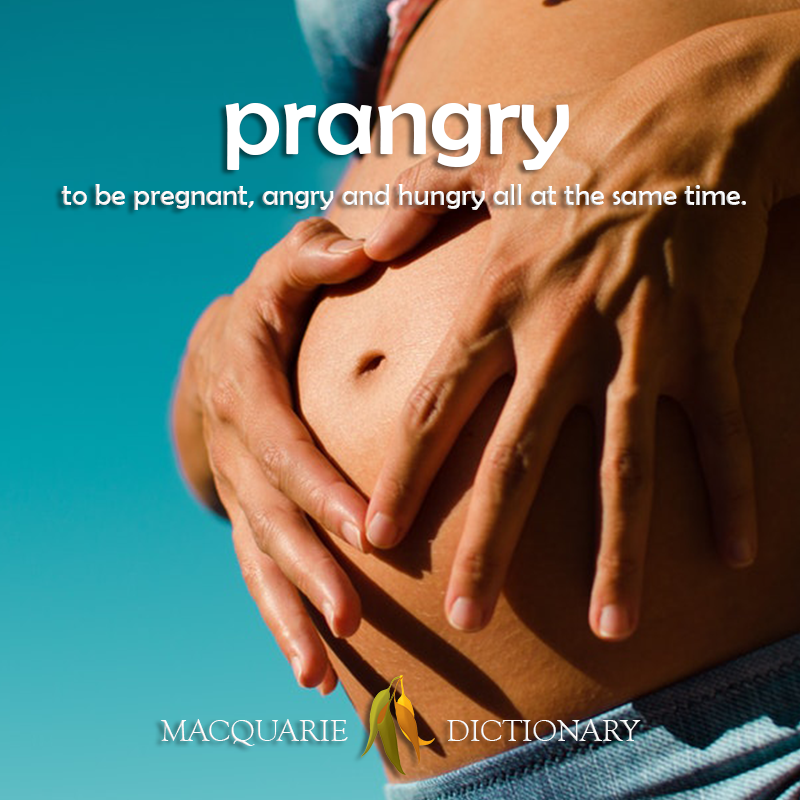 Let us know if you have any other suggestions. 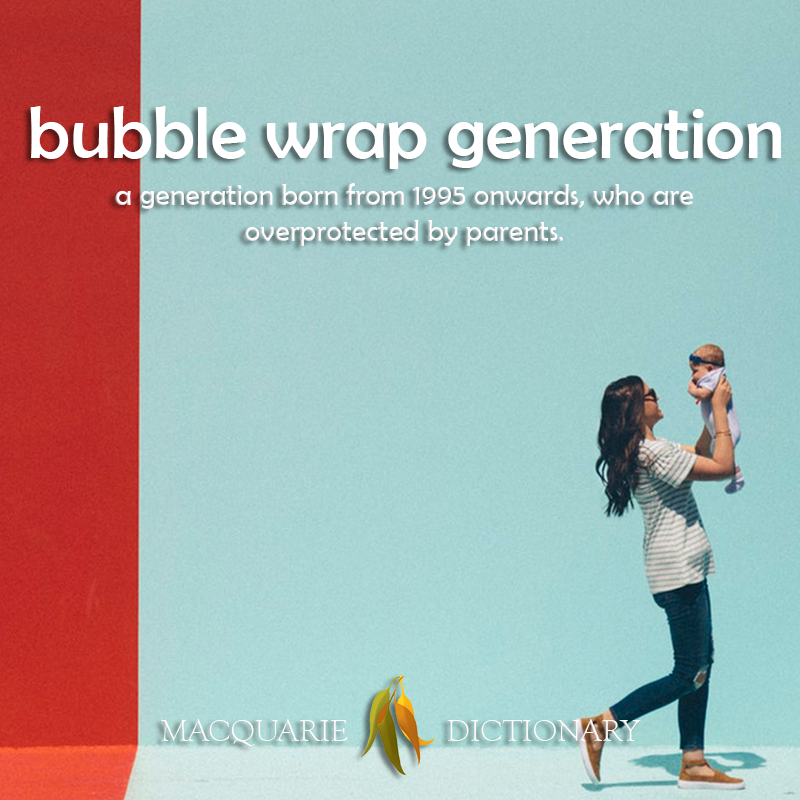 We are always happy to hear new words, no matter how big or small a usage they may have. 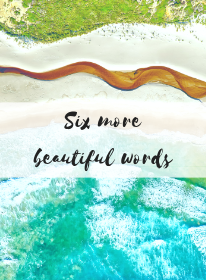 Be sure to vote for some of these when we post them on our Instagram stories. 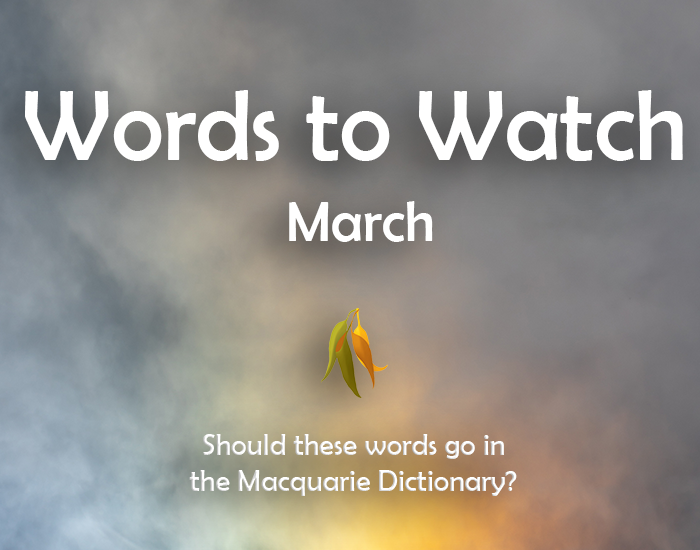 See other words suggested to the Macquarie Dictionary here.